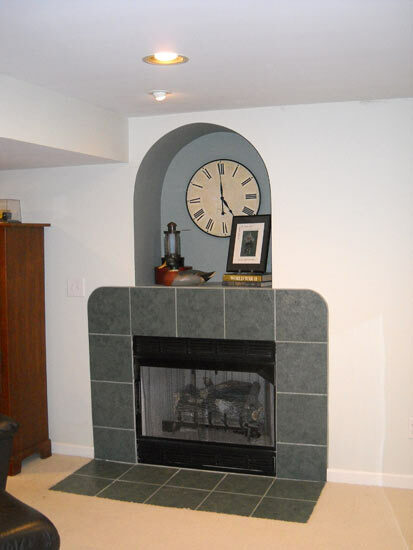 The incredible workmanship and professionalism we were given when we remodeled our basement was beyond excellent. We are so very pleased with the finished results and the compliments we receive on it as well. 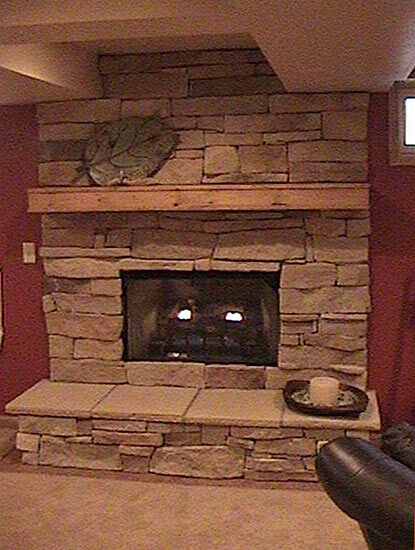 This remodel not only met all of our visual and conceptual expectations, but it was also done on time and on budget! 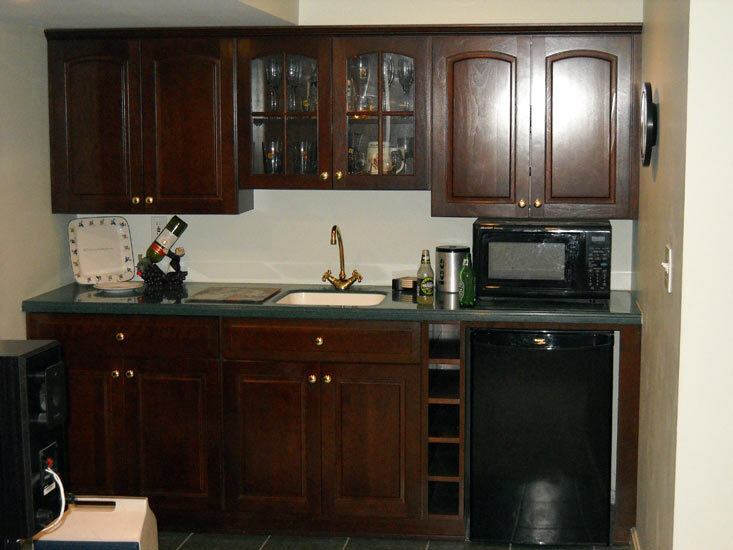 We would highly recommend Hoffman's for any remodeling work. 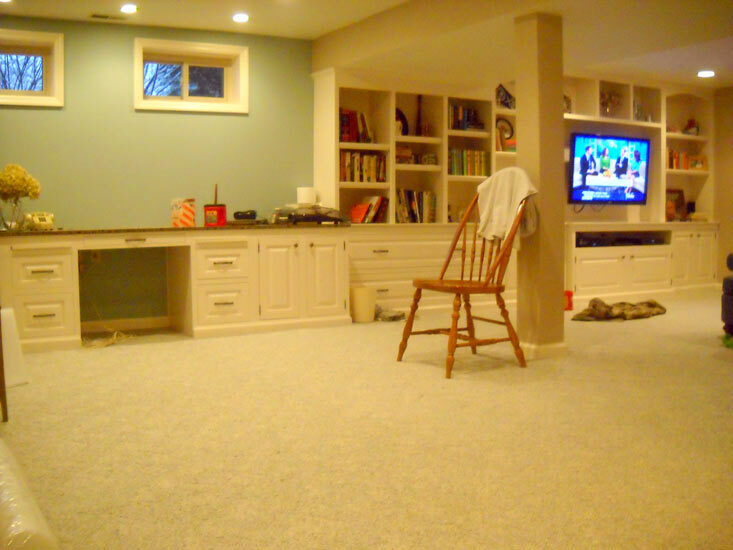 A finished basement increases the livable space and value of your home. When working with the remodeling experts at Hoffman's, together we can create a Game Room, Custom Bar, Entertainment Center, Theater Room, Home Office space - practically anything you can dream up. 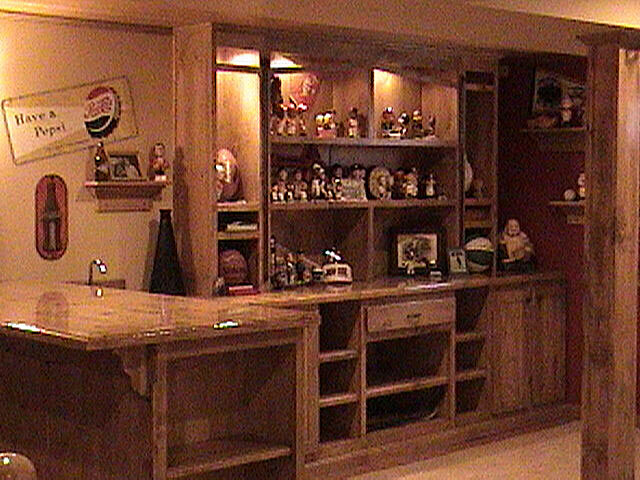 Our on-site woodworking shop and years of carpentry experience allow us to create a custom bar like no other. 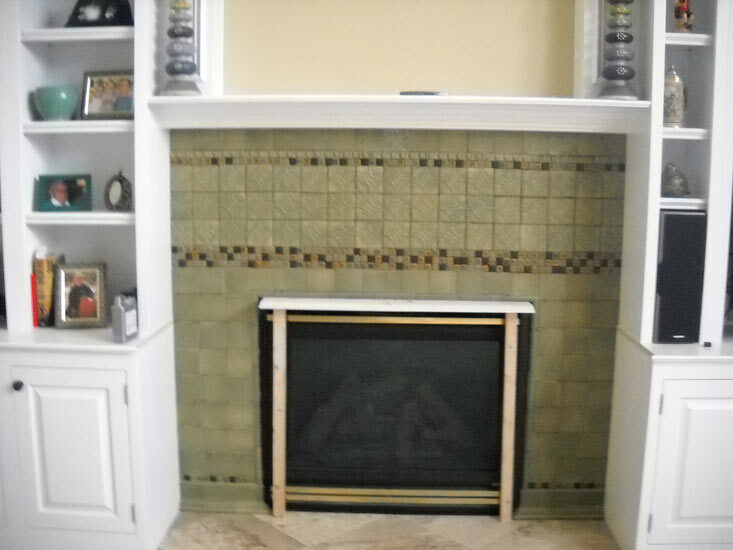 We often incorporate marble and granite, tile and glass. 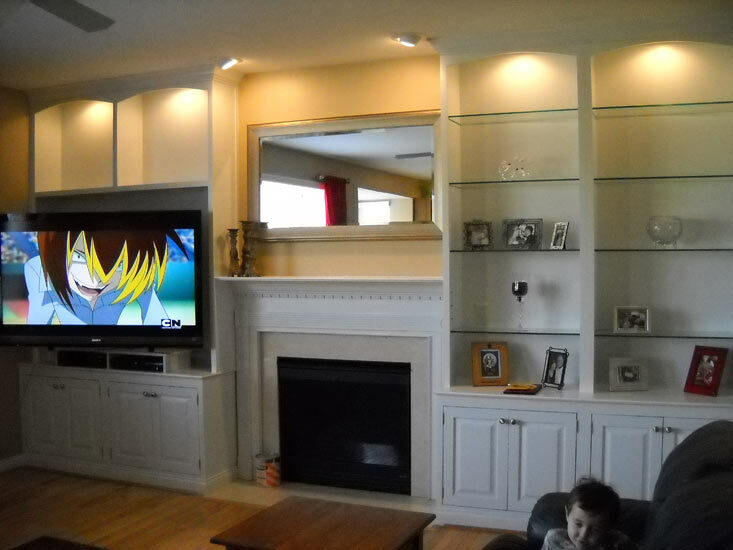 Combined with domestic or exotic wood species and specialty lighting, your entertainment space springs to life. If your remodeling needs are basic, Hoffman's Home Enhancements can provide a simple plan consisting of finished walls, lighting and carpet. We can design that entertaining extravaganza you’ve always wanted. 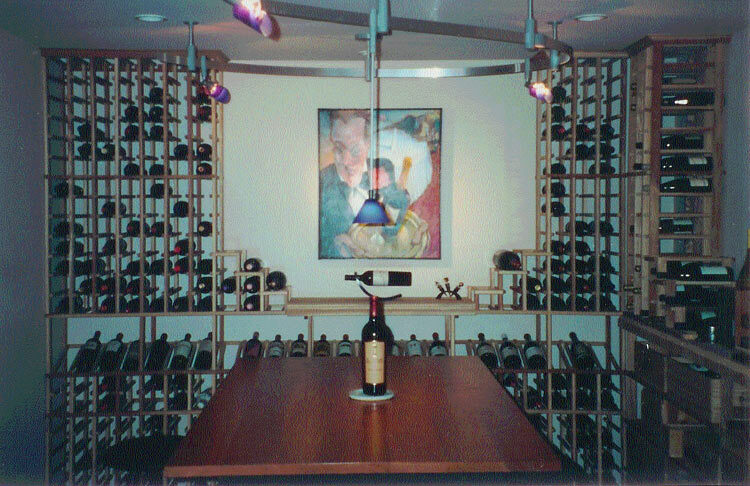 A basement doesn't have to be a basement any longer - the sky is the limit! 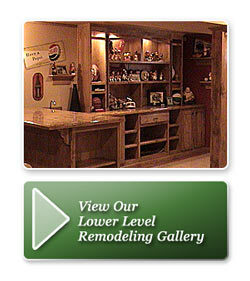 With Hoffman's Home Enhancement, your remodeled Lower-Level can truly be anything you can imagine.